~Happy New Year 2019~Huge $15,000 reduction. If you are looking for ~country property~ this one is it!!!! 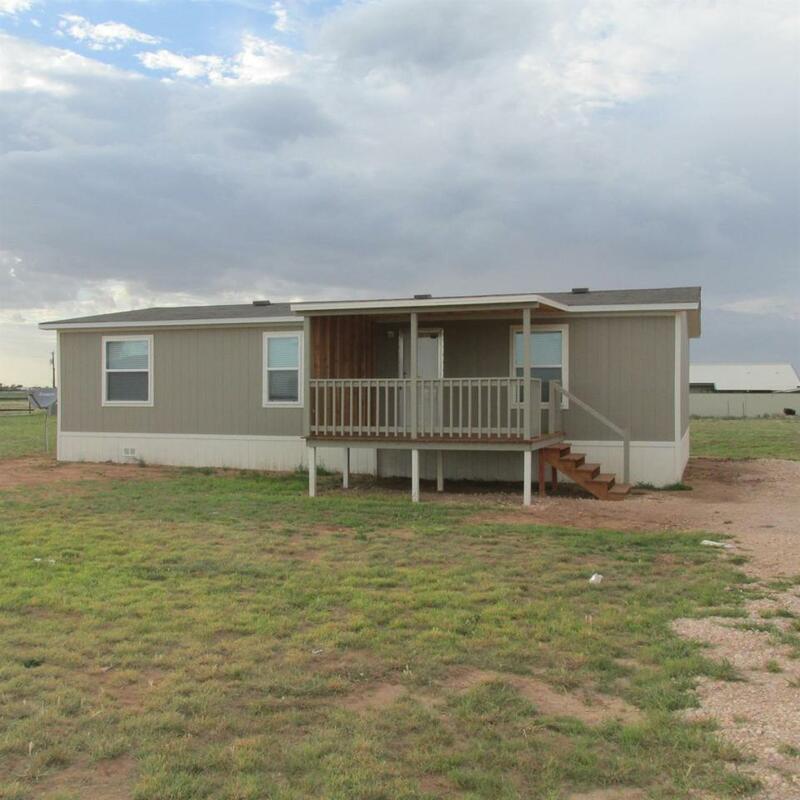 2017 home with 3/2 on one acre in Cooper school district.Enjoy the ~Amazing~ West Texas Sunrises and Sunsets from this wonderful covered patio.Only lived in 6 months still looks new! !If you are interested in viewing call your realtor Today!! Listing provided courtesy of Gena Fulton Forehand of Re/Max Lubbock. Listing information © 2019 Lubbock Association of REALTORS® MLS.